Professor Dupont is a slave to his routine, and it is driving his cockatoos crazy! They decide to teach him a lesson, and distribute themselves about the conservatory, never to be seen again. Or not. 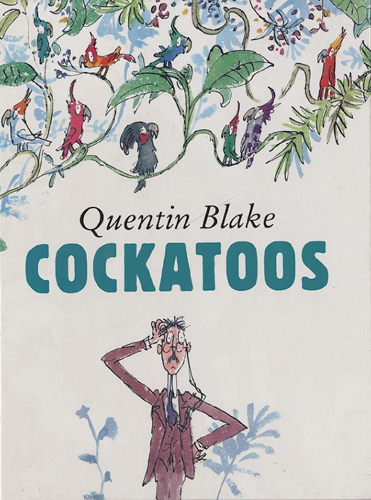 This clever, infectious book turns the familiar counting book on its head, with the ever diminishing items-to-be-counted hidden (in plain, polychrome sight), to the delight of observant children everywhere. 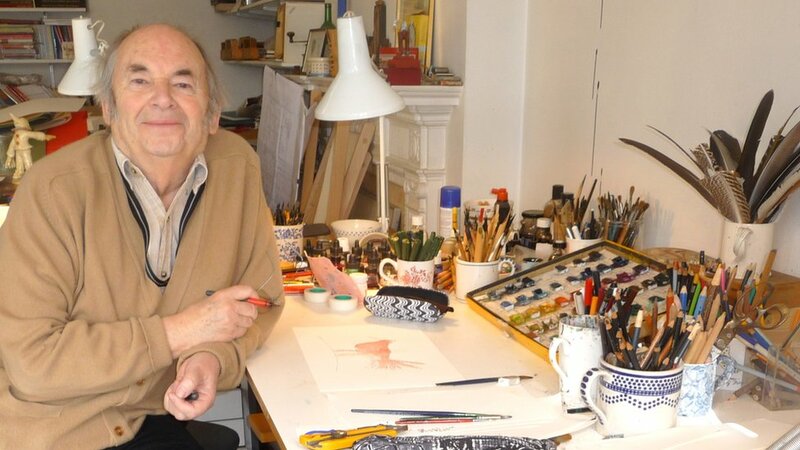 Quentin Blake curated a collection of 26 paintings and children’s book illustrations and employs his trademark figures to interpret them with us. Each work of art enjoys four pages, two for uncluttered presentation, followed by two more where the sketchy individuals respond, with genuine curiosity, puzzlement, and affection. 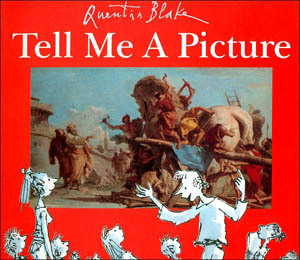 As much about looking at art as it is about art itself, it offers children a safe and stable place from which to begin their own inquisitions. 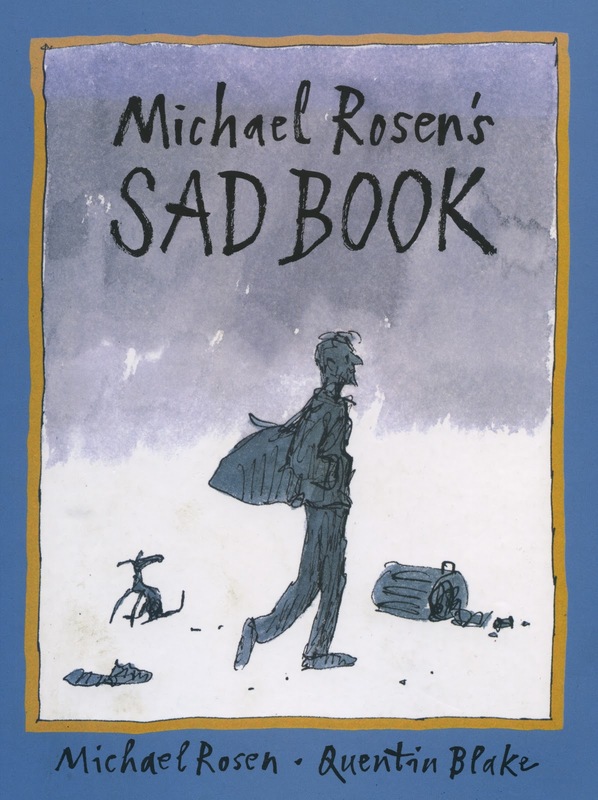 Michael Rosen tells the story of his own experience losing his adult son, and explores the fundamental nature of grief. Blake’s sketchy, chaotic images, in drab greys and blues, express grief’s uncontrollable disquiet in a profound and deeply affecting way. 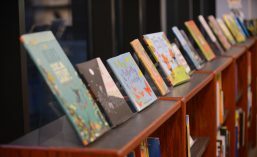 The world will continue to debate whether or not it is a book for children (it is), but it’s artistic power is undeniable.